We recently talked about YouTube and how useful a marketing tool it is. Fortunately, we live in a world in which one can access information at our fingertips, and YouTube is no different from any other device. However, creating quality content for YouTube can be challenging. You start with a video that is raw footage which may have many issues – poor color and sound quality to name a few. How do you take that raw footage and create something that will be widely viewed and respected without breaking the bank? We’re very fortunate to have an assortment of free video editing software that can help edit your raw footage into something spectacular. 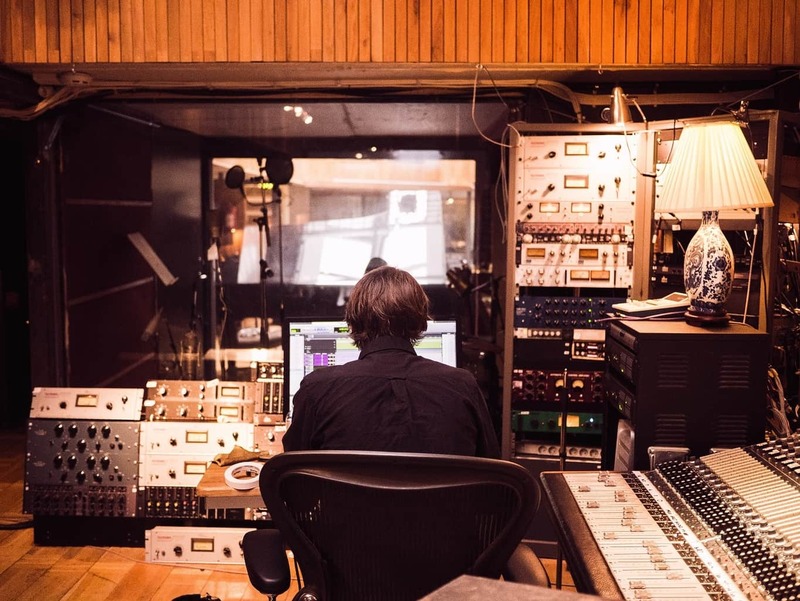 Why do I need a free video editing software suite? Editing your videos is incredibly important to viewing. A raw video may look incomplete or unfinished and will cause others to opt for other content because of the finished look. 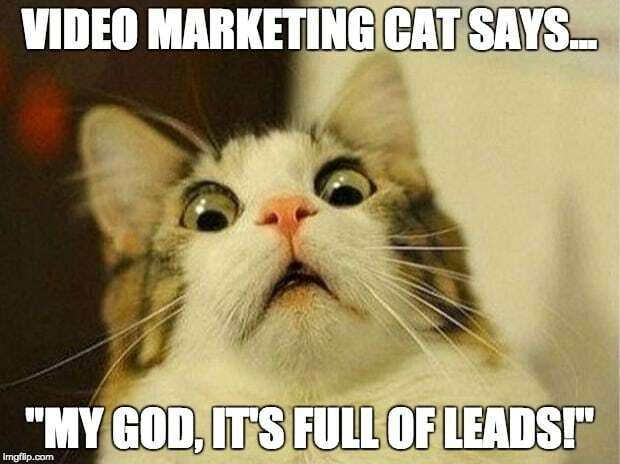 According to Dreamgrow, video marketing can enhance conversions and sales. 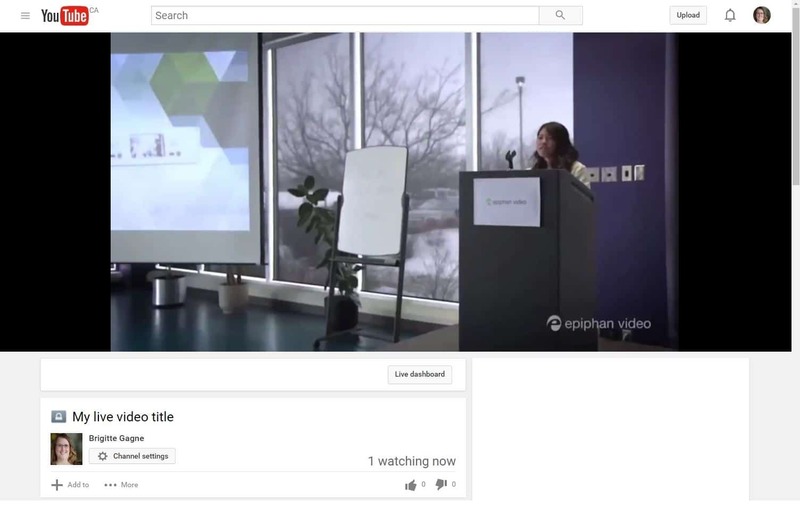 In fact, a product introduction video can improve conversions by 80%. Leaving these conversions on the table. However, a video that markets your product must present your product in the best light possible. This is why you need video editing software. Video editing software will provide the best possible enhancements that your product could receive. However, a video that markets your product must present your product in the best light possible. This is why you need video editing software. Video editing software will provide the best possible enhancements that your product could receive. Lightworks impresses as the most widely regarded free video editing software suite for editing and publishing content. Cleaning up content couldn’t be easier on this platform. Fortunately, Lightworks keeps the novice user in mind when they build features for this platform. Lightworks is a pro-level tool that has a beginner-level user interface in some features. It is such a pro-level program that major motion picture studios have used it to edit productions in their own business. While some features may be easy to use, others do require a little bit more expertise. So, for the complete novice user, the learning curve may be a little bit too steep. The free version of Lightworks also is limited in its functionality. 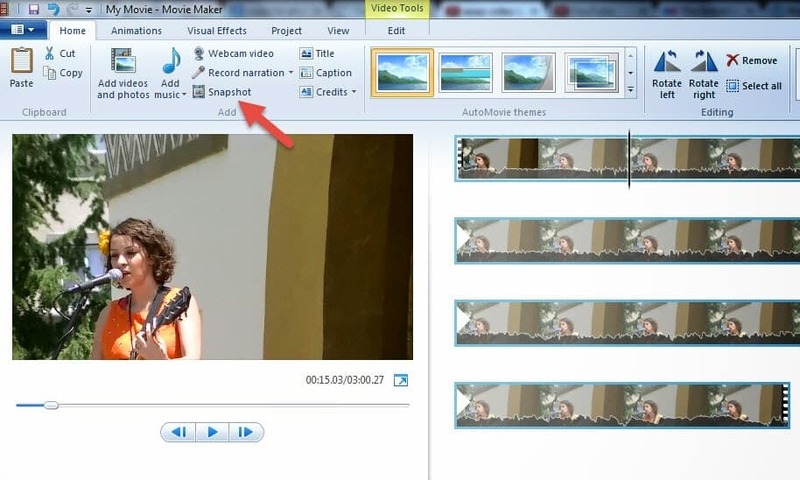 Windows Movie Maker is an application that is available for no cost at all. This video editor is a great editor for beginners who want to edit shorter films with less detail. Because this is a video editor for novices, it does have a less steep learning curve, but also comes with fewer features. Windows Movie Maker is a very barebones software program and shouldn’t be expected to yield phenomenal results, but can be expected to provide a polished look to your video content. Windows Movie Maker provides the essentials needed to crop video, edit video snippets together, and speed up/slow down footage. These basic effects are generally enough to make sure that your video gets the attention it deserves. As a cloud based application, this video editing software is not bulky, nor is it difficult to use. 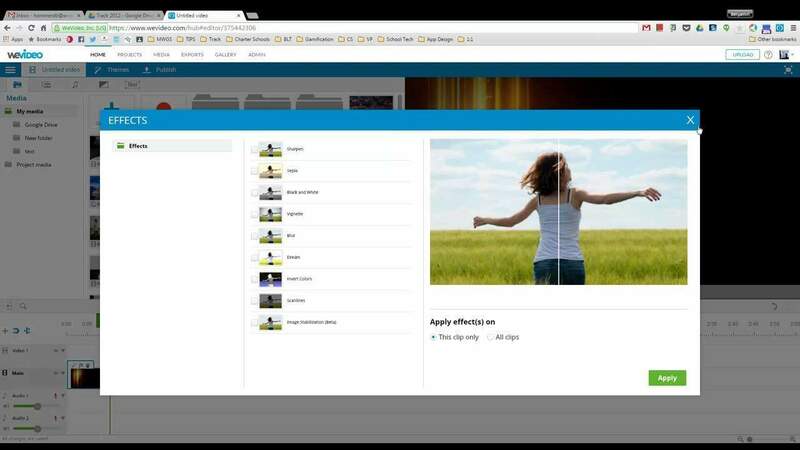 WeVideo is targeted for the beginner user, as it integrates well with Social Media, YouTube, and Dropbox. The video editor has a built in integration with Dropbox, which will allow you to pull video directly from a cell phone or tablet into the video editing software. The application is built around a drag and drop interface, which allows beginning level users the ability to move footage around seamlessly. Not only is it easy to use, but it is also collaborative. With the application being cloud based, you can invite your friends or other editors to view and change your footage. WeVideo also has a YouTube integration, which allows you to bypass downloading the video to your own computer but enabling you to directly upload the video straight to YouTube. Avidemux has been described by PC World as ‘Quick and Dirty Video Editing‘. This is a product that is perfect for beginner editors. Any updates that you make to your content will be updated immediately by Avidemux. You don’t end up needing to update anything further. The interface for this program is quick and easy to learn, making it ideal for beginners. The downside to this software is that it only supports one track at a time, not allowing merging or layering of other tracks. For many beginners, this function is not necessary, but for others, it is essential. This software might conflict with the more advanced users’ sensibilities. By all accounts, Filmora is an excellent alternative to Windows Movie Maker and iMovie. 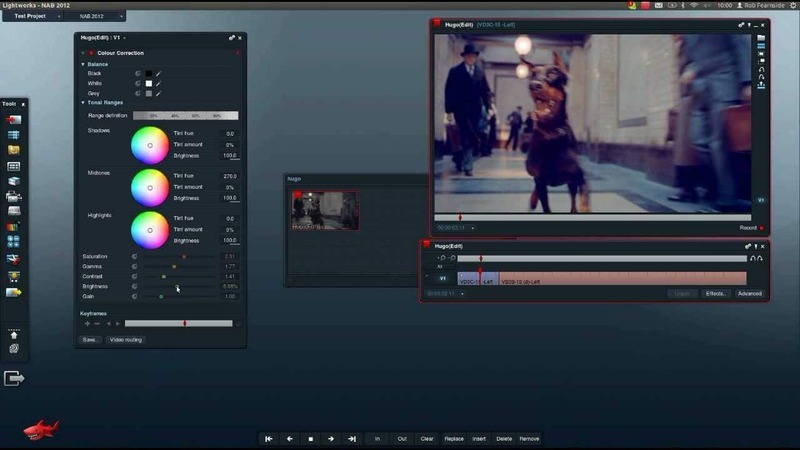 The makers of Filmora looked as if they wanted to strike a balance between complicated features that could make a striking video and tools that would appeal to the most novice of film editors. In that regard, they succeeded. Even the home screen makes it as simple as possible to import your videos and edit. Using their simple interface, you can apply effects, trim snippets of video footage, and add text. These features will give your raw footage the face lift it likely needs. Filmora also boasts the free price tag, which is an impossible price to beat for what it offers. The full, paid version boasts an even more robust set of features available for premium users. At the price tag of free, though, it boasts a plethora of premium features while avoiding the premium price. Last, but not least, we have to acknowledge the video editor provided by YouTube itself. YouTube has added a free editor to their software to help you select the most visually striking content for your YouTube video. The software offers options that will help you choose the proper cover photo for your post, as well as trim and crop the video that you are uploading. The obvious issues with this product are that it may not contain your requirements to edit your video correctly. This video editing software is a software suite that is intended for very basic editing. Video editing could not be more crucial to your marketing strategy. It is important to use the editor to make your product look great and appeal to your target consumer. Make sure that your content is relevant to your audience, of course, and follow a few best practices to make sure that your content is the best it can be. And remember, dlvr.it can help you publish your awesome videos as soon as you post them to your YouTube channel.